Company Overview - Teral-Aerotech Fans Pvt. Ltd.
Teral-Aerotech Fans Pvt. Ltd is a part of Teral Group. Teral group was founded in 1918 and established in April 1950. Teral Group is one of the leading manufacturer of Pump, Industrial Fans, water supply equipment, total heat exchangers, filtration equipment, kitchen garbage disposal systems, and other related devices. We have manufacturing facility in India, Japan, China, Thailand marketing, sales and services office all around the world. 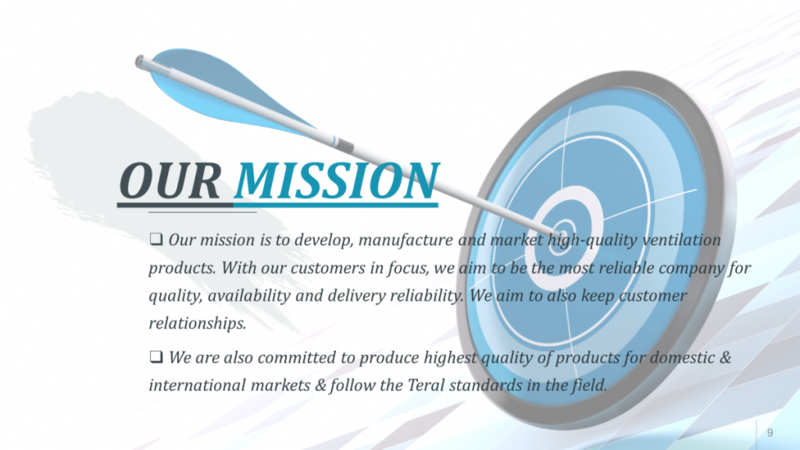 Teral-Trading & Services Co. Ltd.
Operating since 1997, Teral-Aerotech Fans Pvt Ltd is an ISO 9001:2015. Teral Asia ltd Who are the collaborators and its subsidiary TATC is Technology Provider to the Teral-Aerotech fans pvt. Ltd. TATC is a Group of highly qualified Japanese Engineers appointed by Teral Inc japan. 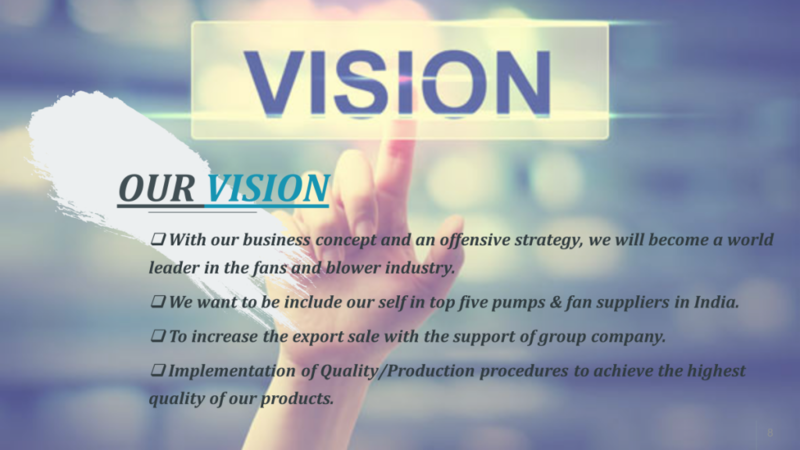 Teral Inc is one of the biggest fans and Pump Manufacturers in Japan. Since our establishment in 1997 we have been constantly catering to the needs of our discerning clients. We started our business with the sole motto to provide best of our Products to our clients. The quality of product and services have made us totally distinct from others operating in this sphere. The constant encouragement and support of our domestic clients encouraged us to successfully penetrate the international market. Our products match with all international standards. Teral-Aerotech Fans is in building long – term relationships with our customers and provide our customers with latest technology and now how of fans and fan systems right from concept to commissioning and beyond.